Welcome to Amity Tee Design Review. 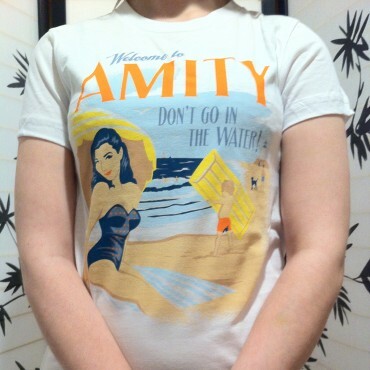 The Welcome to Amity tee design is for the fans of the Jaws franchise. 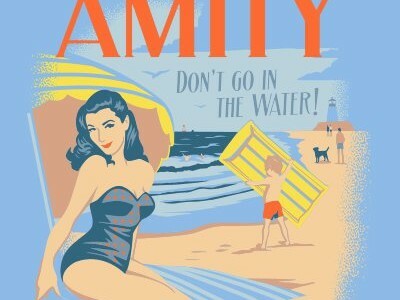 The concept is simple, based on Amity's dependence on the tourism industry (or at least the mayor's need to keep it open for his own debts and safety). It takes elements from the movie prior to say the boy with the raft and the dog (Pippet) being eaten by the infamous shark. It is a picturesque scene that anyone with the desire or need to get away from the hustle and bustle of life would want to travel to as a vacation destination. Except this one states "Don't Go In The Water" as a warning to tourists. Which would defeat the purpose of the ad. 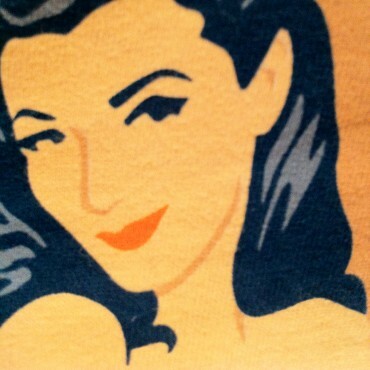 The artwork is like that of a retro magazine or even billboard ad. The with the kind of artwork that Big Tobacco would use. It has appropriate beach themed colors and limited and selective shading. 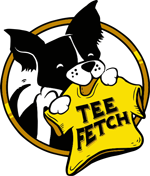 The Welcome to Amity tee design is also on children's apparel so any kids that weren't scarred by the movies may appreciate this shirt too. 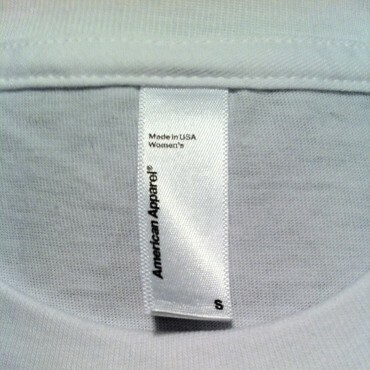 The Welcome to Amity as shown above is screen printed on an American Apparel blank. It is light and comfortable. Welcome to Amity Tee Design.